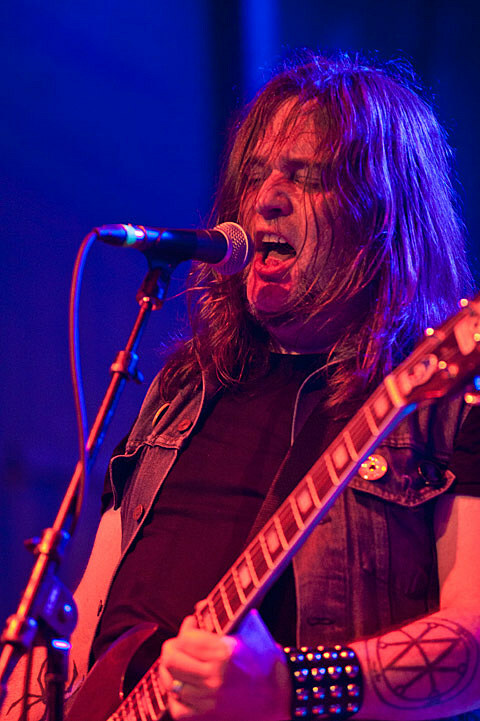 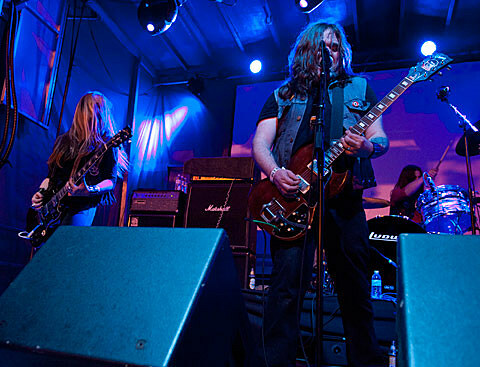 Between Godflesh (who headlined Friday) and Electric Wizard who wrapped things up on Sunday (5/27), Maryland Deathfest was a must see event for fans of metal in the US. 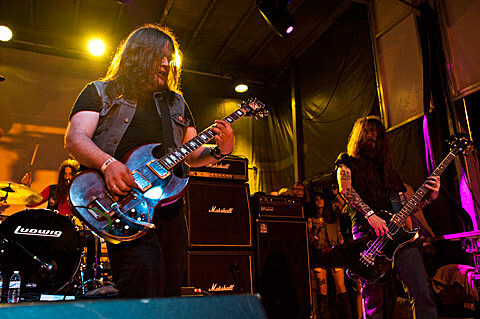 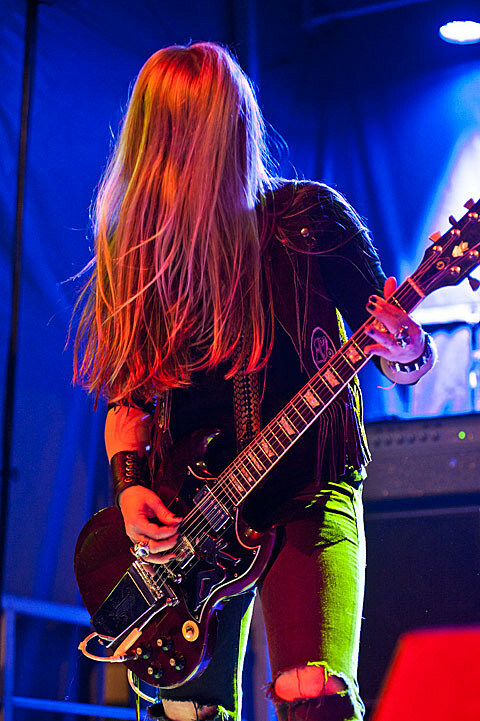 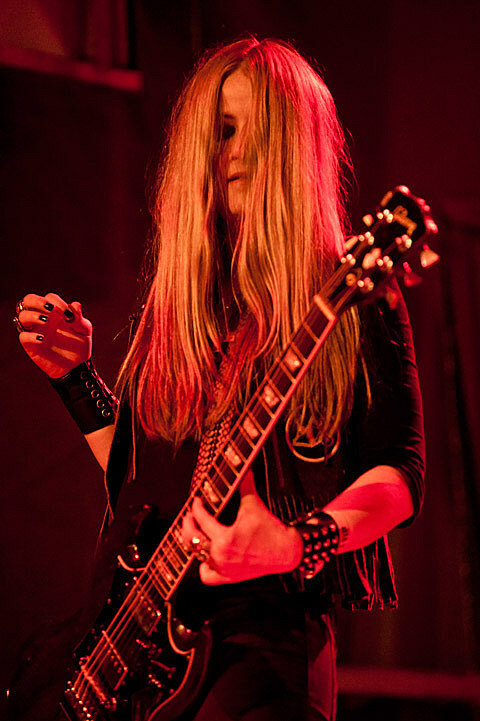 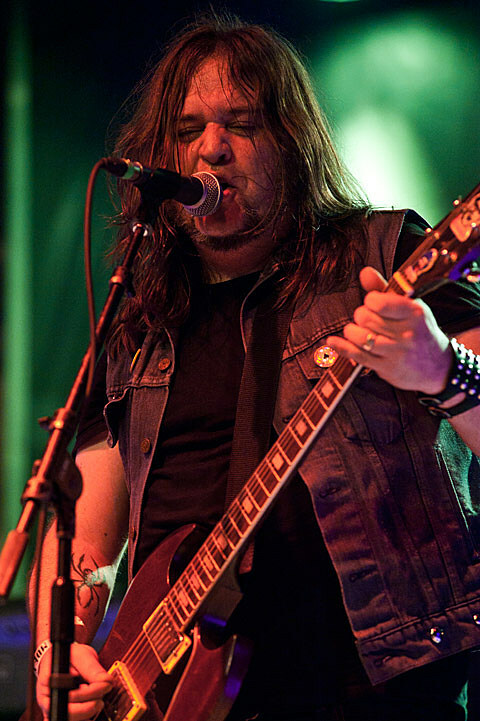 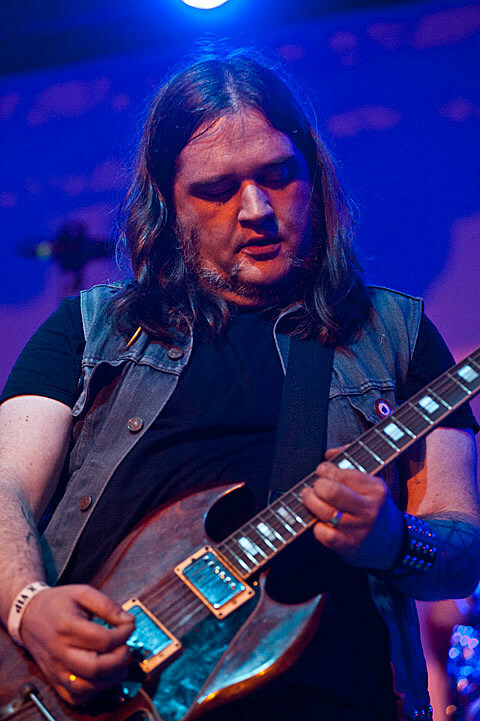 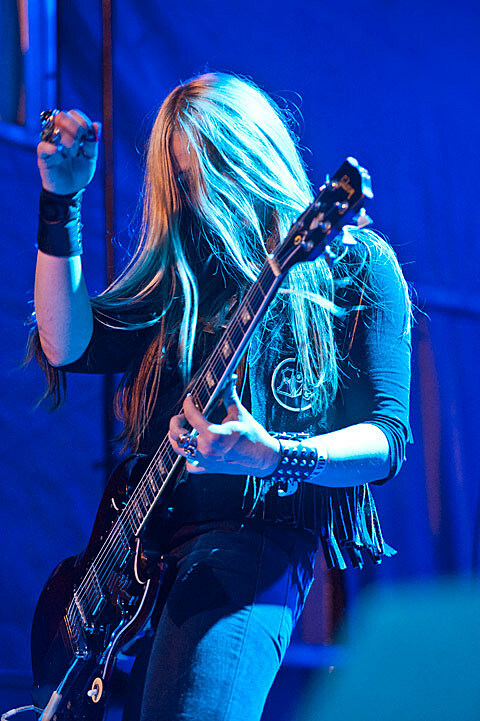 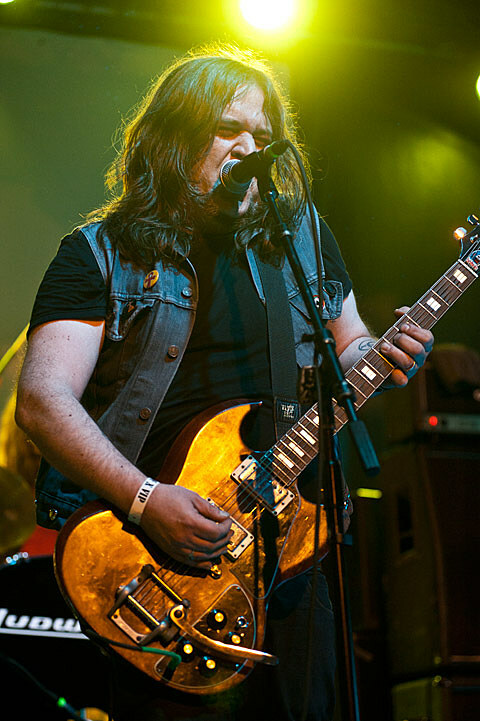 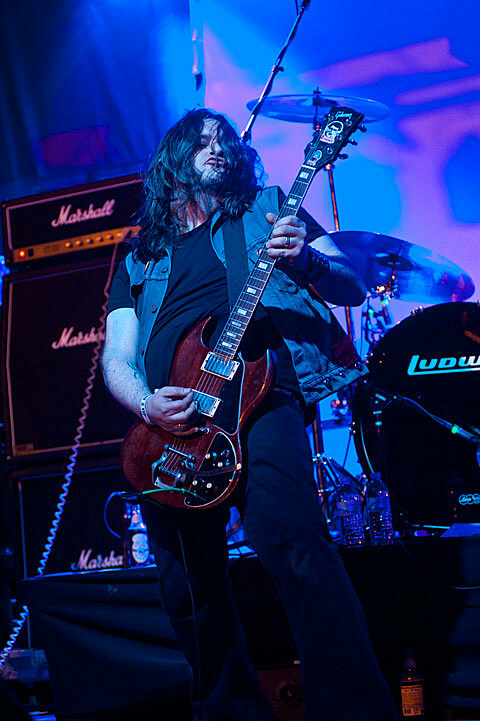 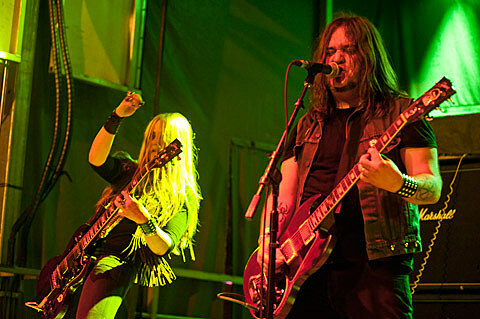 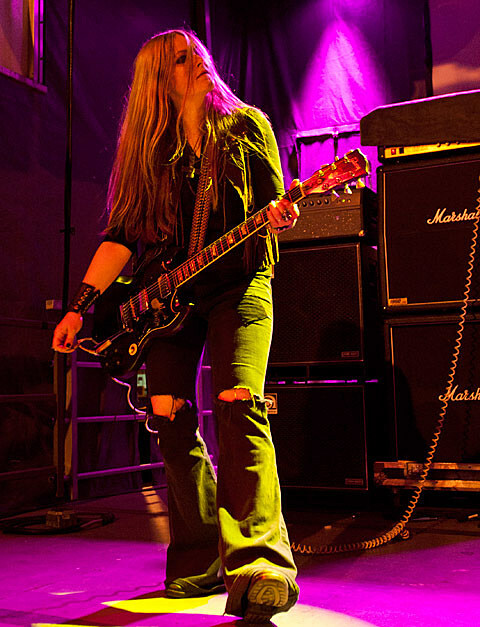 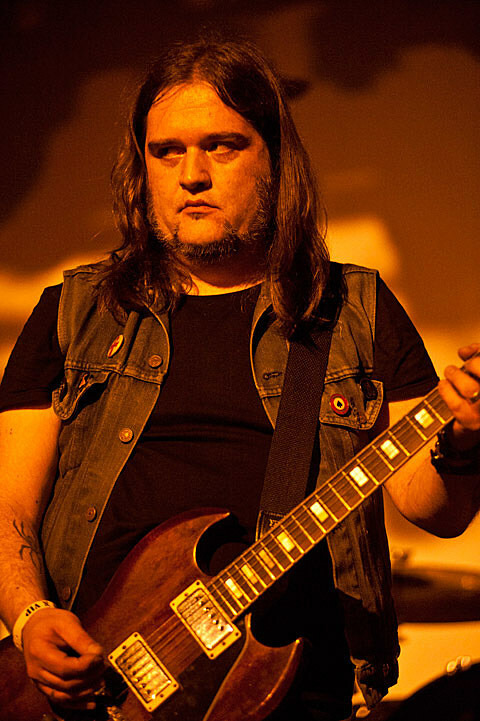 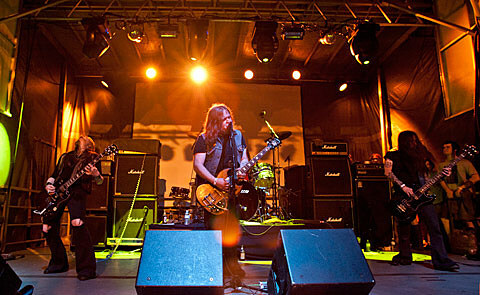 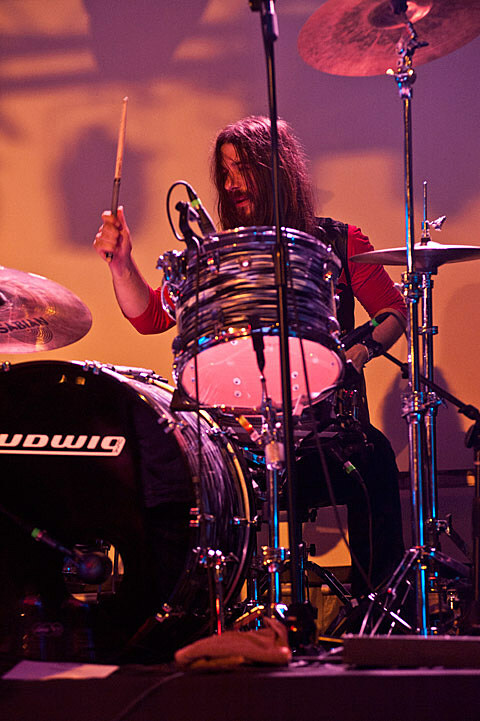 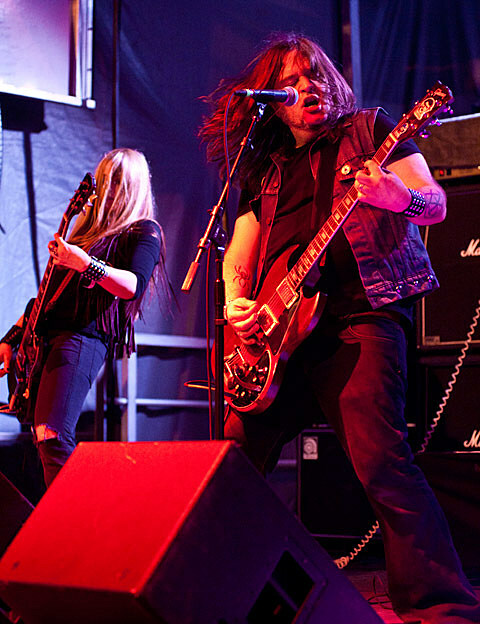 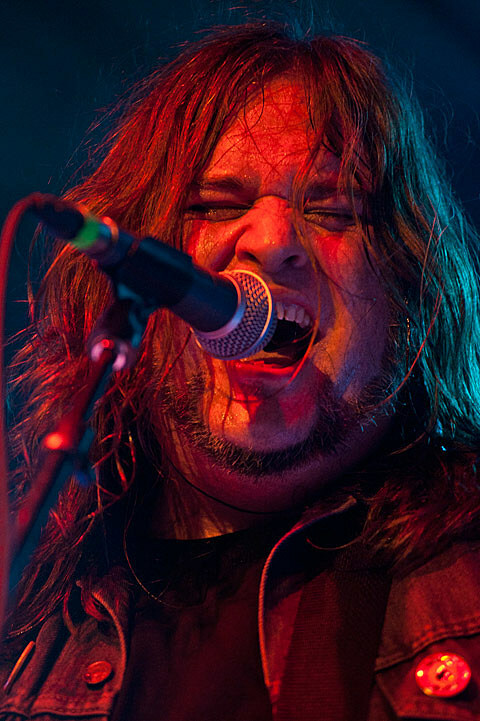 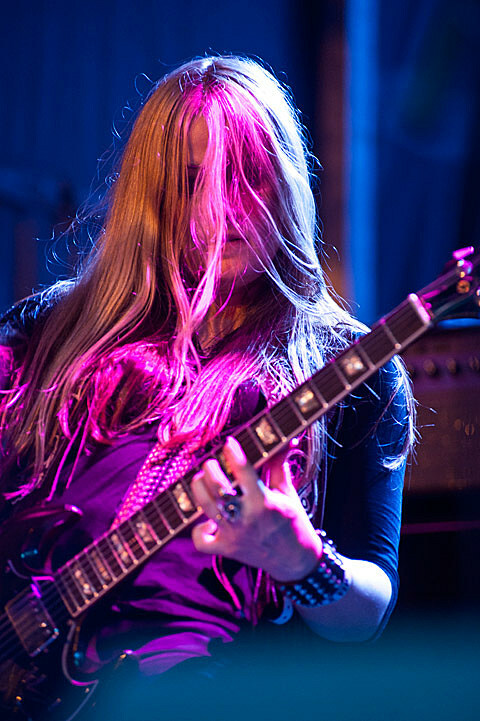 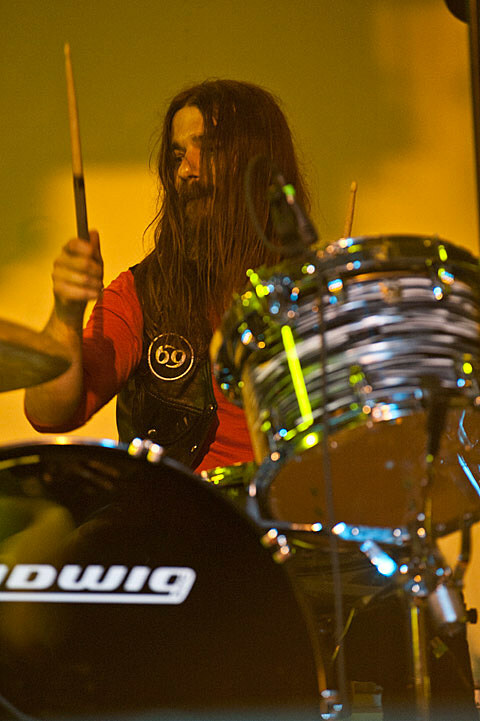 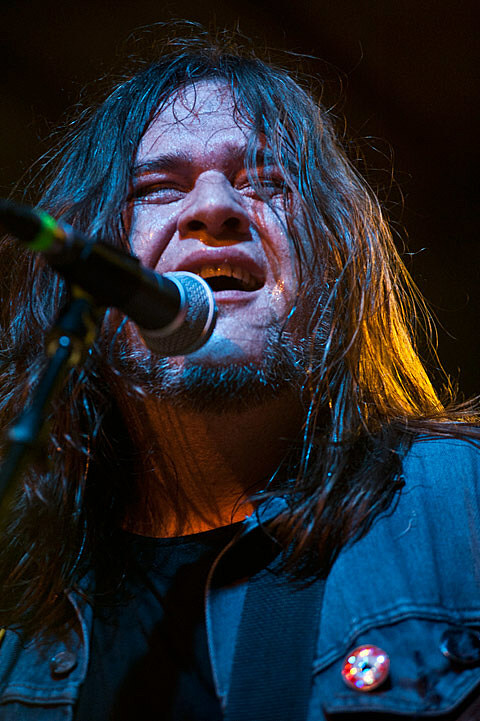 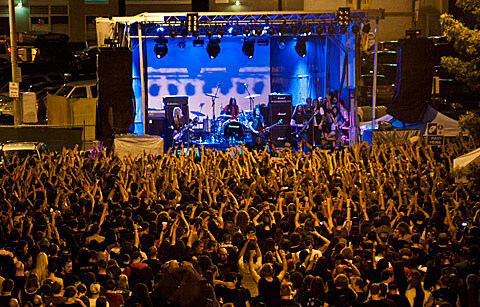 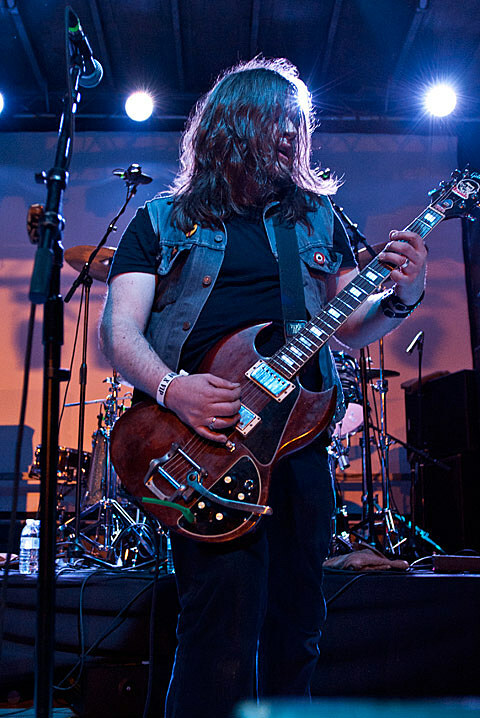 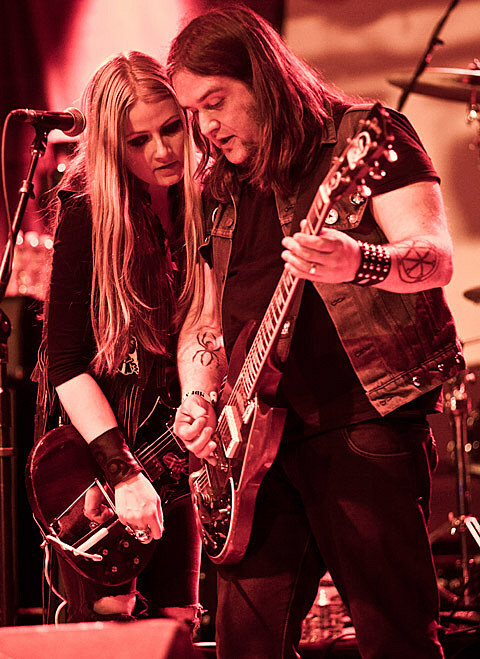 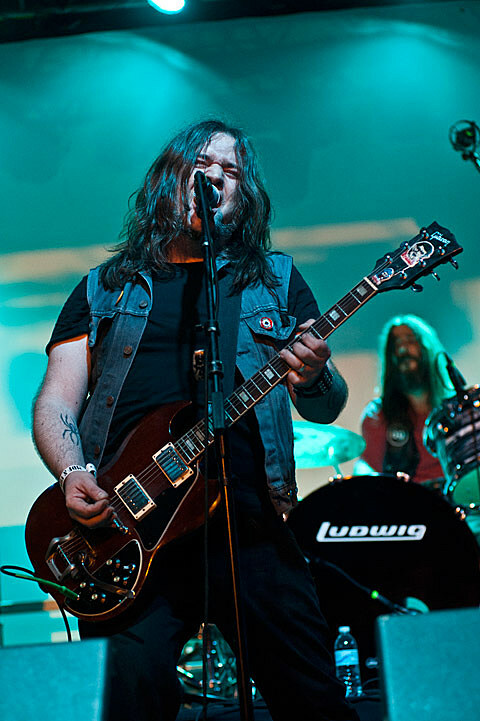 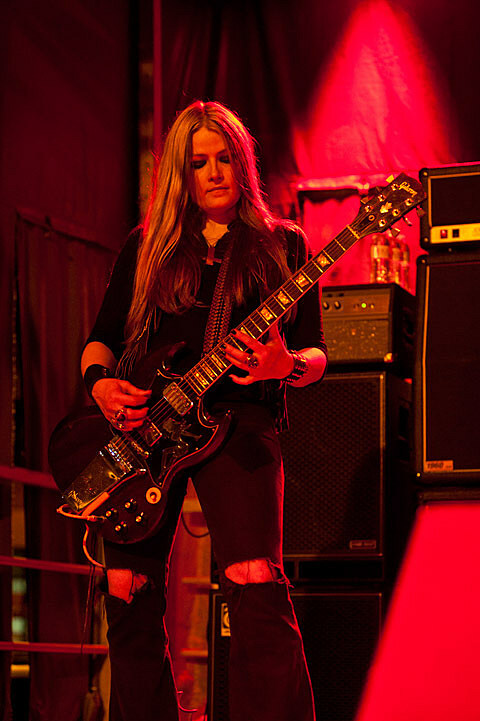 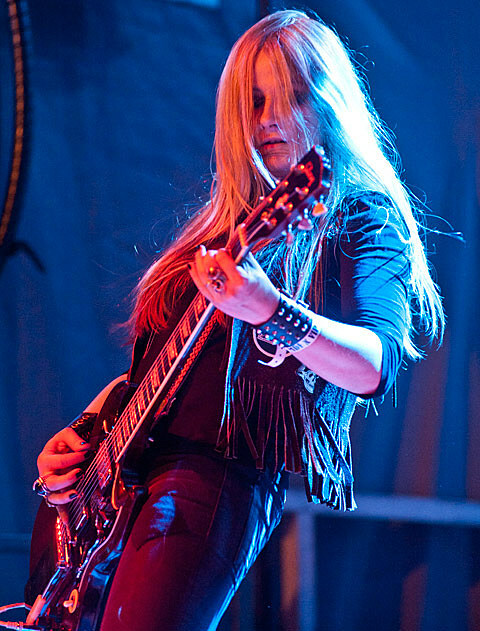 Though rain slowed the opening of Electric Wizard’s approach to the outdoor stage on Sunday, they nonetheless made it on stage for their first US appearance in eleven years. 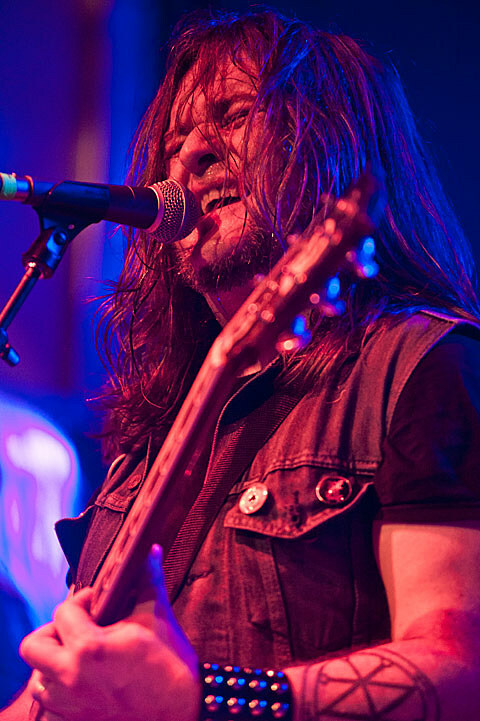 The UK quartet, sporting an entirely new rhythm section, were definitely worthy of said top slot, playing material from across their catalog to legions of fist-raised fans. 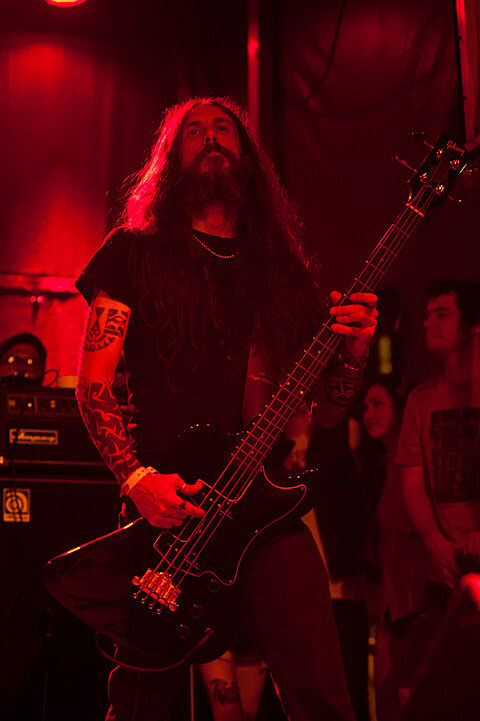 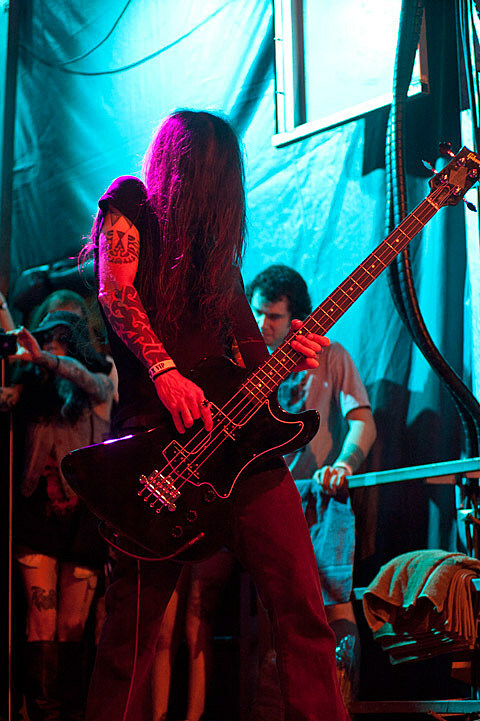 Check out pictures, a partial setlist, an video of Deathfest set below. 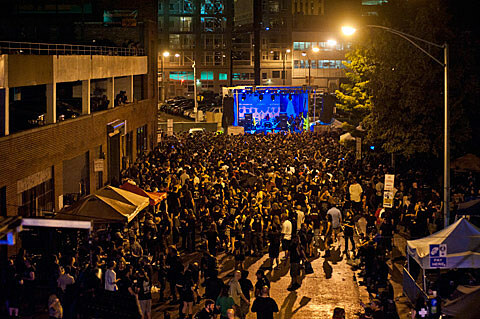 If you missed it, check out photos from day 1 HERE (and Rorschach HERE), day 2 HERE, day 3 HERE and day 4 HERE.